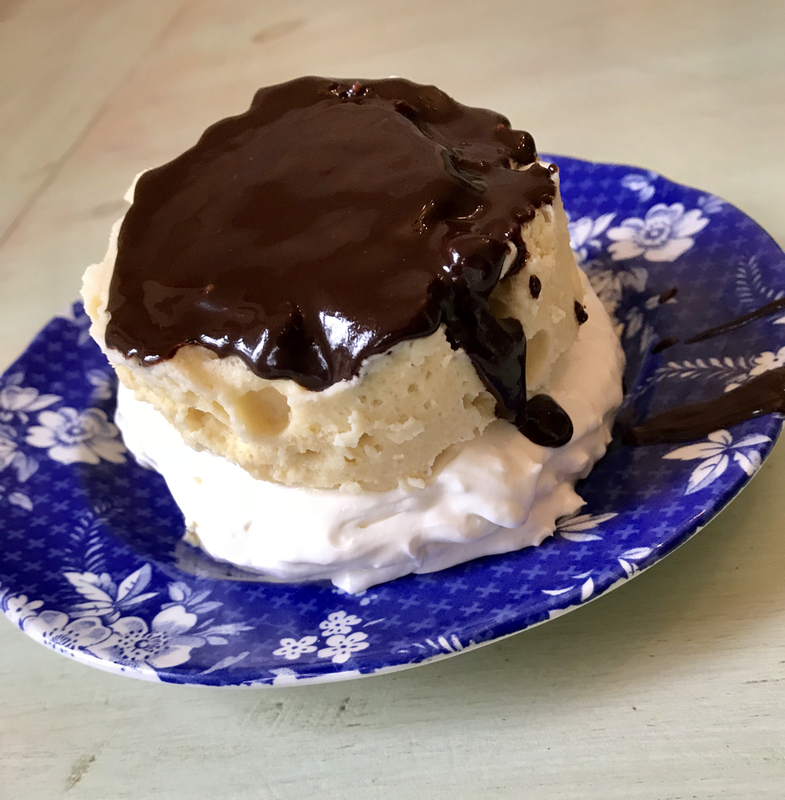 Yesterday my husband and I were craving something sweet, so I experimented in the kitchen and came up with a few variations of ketogenic cake. These hit the spot! 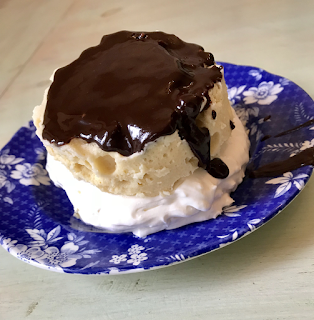 My computer is broken and I am writing on my old, extremely slow computer, so I only posted the recipes once, on my website. I hope you'll check them out: https://www.ateliermandaline.com/updates/keto-cakes-worth-craving and enjoy them as much as we did! Happy St. Patrick's Day! Today's your lucky day because I am having a huge 1-Day sale in my Poshmark boutique. Buy any two pieces and get one FREE! To get this deal, go to Poshmark, create a bundle of three items, and I will send you an offer with the cheapest item free! I've never done this before, and the luck won't last: it runs out at 9PM EST TONIGHT! I am running a 1-day sale on eBay and Etsy as well, so make sure to check those shops today. 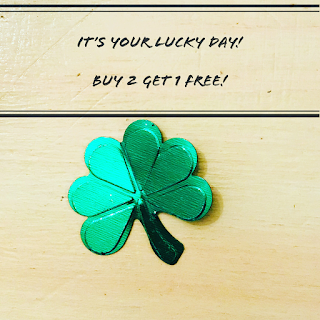 You can link to all my shops from my website and save a ton of green (or gold)! This week I've been paying lots of attention to my fellow resellers on Instagram and in my Facebook group as well as starting the second week of eBay's Seller Boot Camp, trying to bring my business to the next level. It's a little outside my comfort zone; in the past I've always just sold my kids' outgrown stuff or the same sort of things for family and friends, as well as any dolls I happened to finish. To be a "real" business though, you have to source inventory. It's scary to me to spend money but you have to spend money to make money and so far I'm doing pretty well, if I do say so. Last week my son was home on Spring Break and we went sourcing and picked up some shoes and some stuff from IKEA. Over the weekend all the IKEA stuff sold out as did 1/3 of the shoes! So this week I went back to IKEA and restocked popular items as well as added new things. 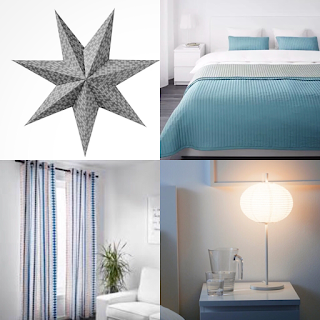 I realized I have a whole bedroom in stock, so I got to do some interior design and put together a style board to show the room you could decorate from my eBay store. 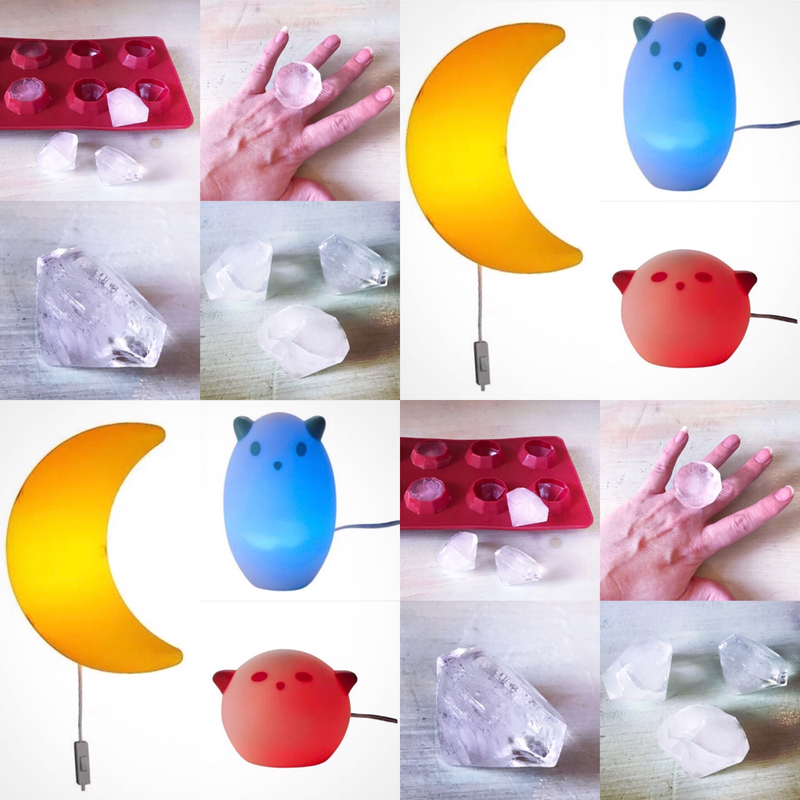 I have a bunch of nightlights for kids' rooms too. I added molds, including the discontinued and highly desirable diamond ring ice cube tray, to Etsy and eBay. I placed a big wholesale fashion order and some already arrived and is listed on Poshmark. I have a great selection of dresses for women and girls, just in time for Easter! I also have a few pairs of leggings left and some tops, as well as the vintage fashion and kids' stuff I normally stock. Please view the slideshow on my website to see all the new styles for your home and closet, available in my shops. You can link to all my shops from my website. I found a buyer's agent in China to help me negotiate with manufacturers for doll eyes and that's going well. I hope to order a new set of samples soon, since the last ones were unfortunately not a good fit. If I can find a good manufacturer I have a whole bunch of designs in mind, so keep your eyes on me! They're here! 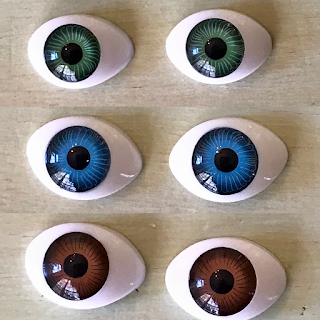 Atelier Mandaline shops on eBay and Etsy are now offering flat-back (half-round) fixed or stationary, doll eyes for dolls such as reborn, BJD, and even American Girl Wellie Wishers! These high-quality, unbreakable eyes are available in three true-to-life colors. More colors and custom painted eyes are on the way. At present I am only offering these on eBay and Etsy because I want to make sure I can keep up with demand before listing them on my website or in my Facebook shop. Thus far I have not been able to keep enough supply on hand for more than two of my shops! 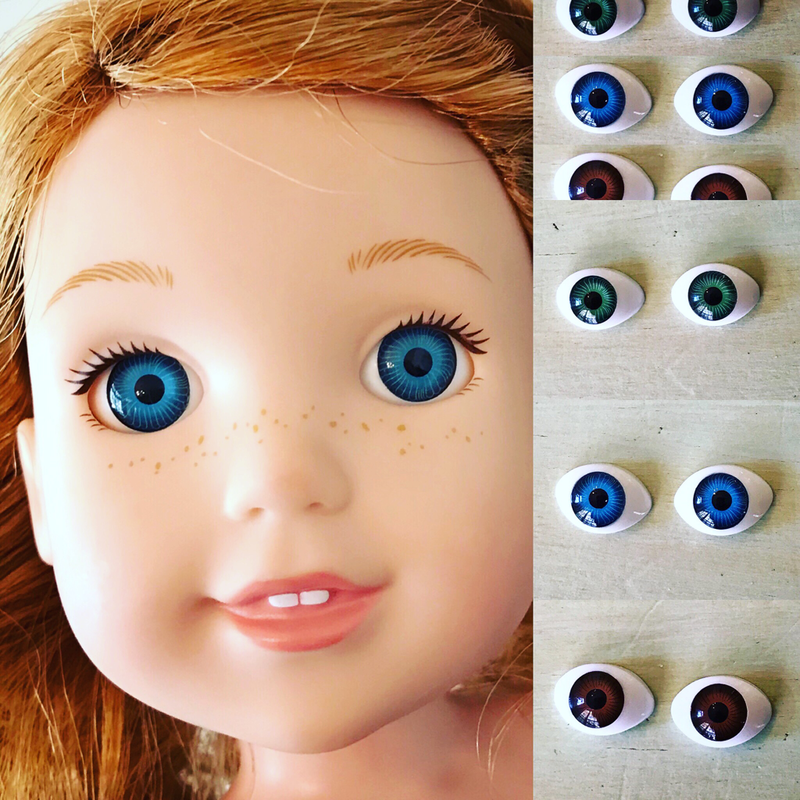 As with all American Girl dolls, the Wellie Wishers have specially-made eyes that aren't available outside the AG hospitals and factories so they fit a little differently than the replacements. 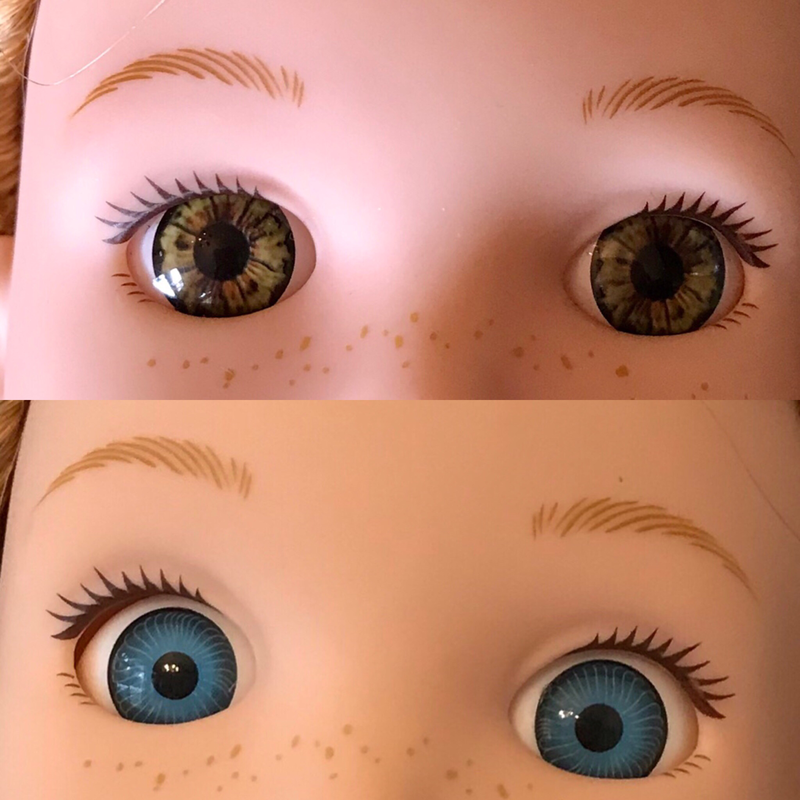 You can see the comparison below: the hazel eyes are the originals and the blue ones are the replacements. 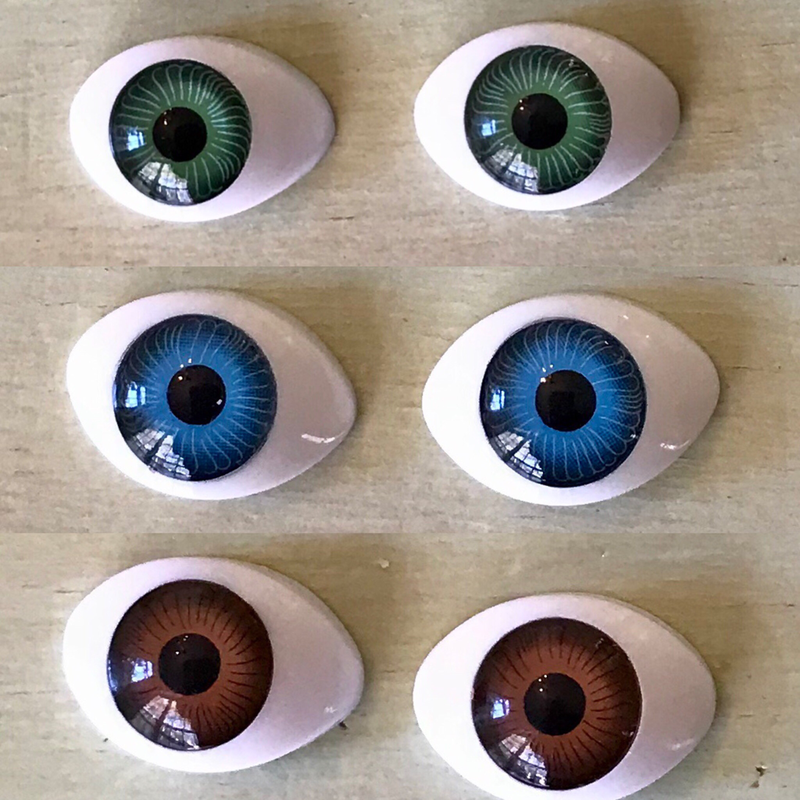 I will try to find everyone who has contacted me wanting these eyes and reply to your messages; in the meantime, please head to the shops from my website to purchase these eyes! I'm thrilled to announce Studio Mandaline is now a Posh Ambassador on Poshmark! It takes a great deal of work to achieve this rank and I am proud of myself. I do have more visibility for my boutique now and things are selling out fast. 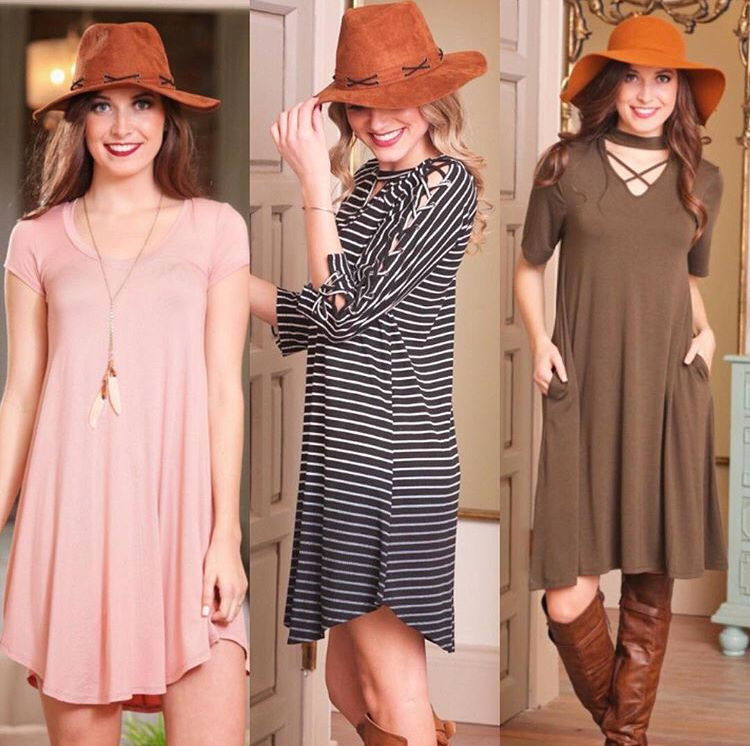 I've stocked lots of new styles for spring and summer and I hope you'll pick them up before they're gone! 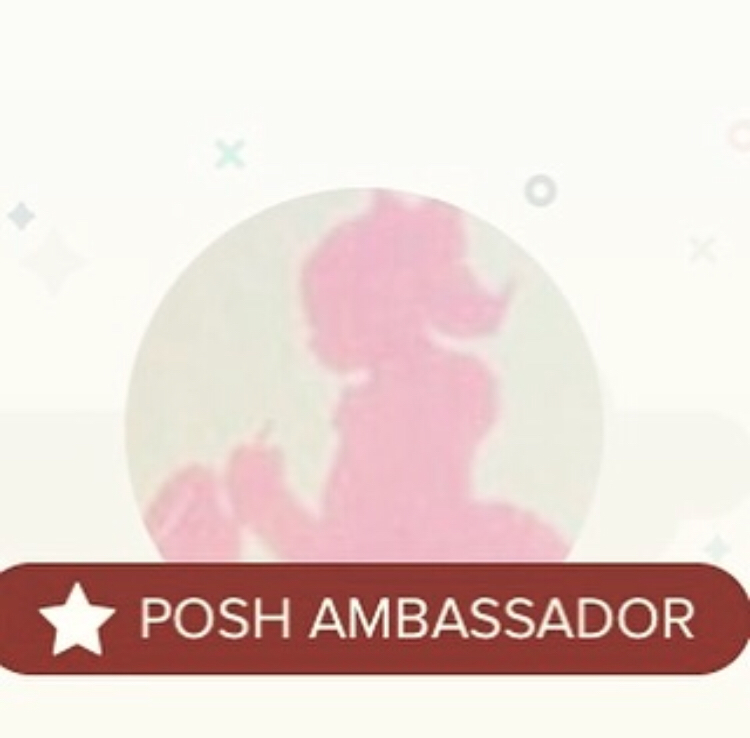 As always, sign up for Poshmark with code STUDIOMANDALINE for a $5 credit. If you're already a member save 15% when you bundle two or more items. Atelier Mandaline on eBay has March promos set up. The more you buy the more you'll save, through 3/31. These discounts are automatic and require no coupon code! On Etsy, use code BLOGGER for any 10% off any order from Atelier Mandaline. You can link to all my shops from the website to get these deals!